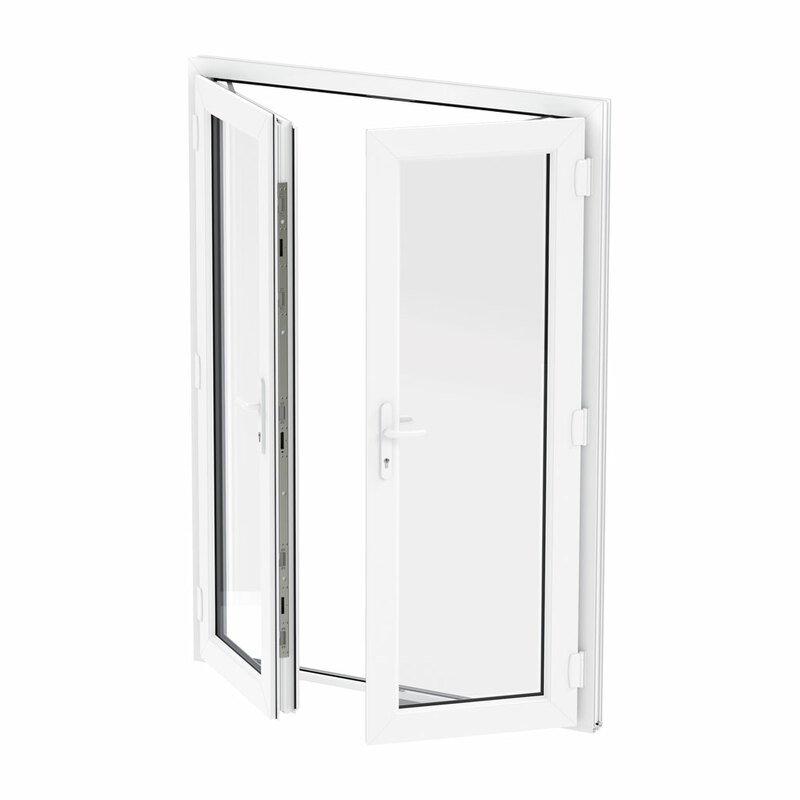 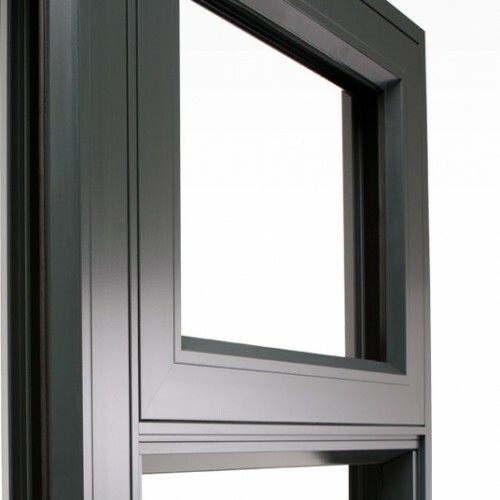 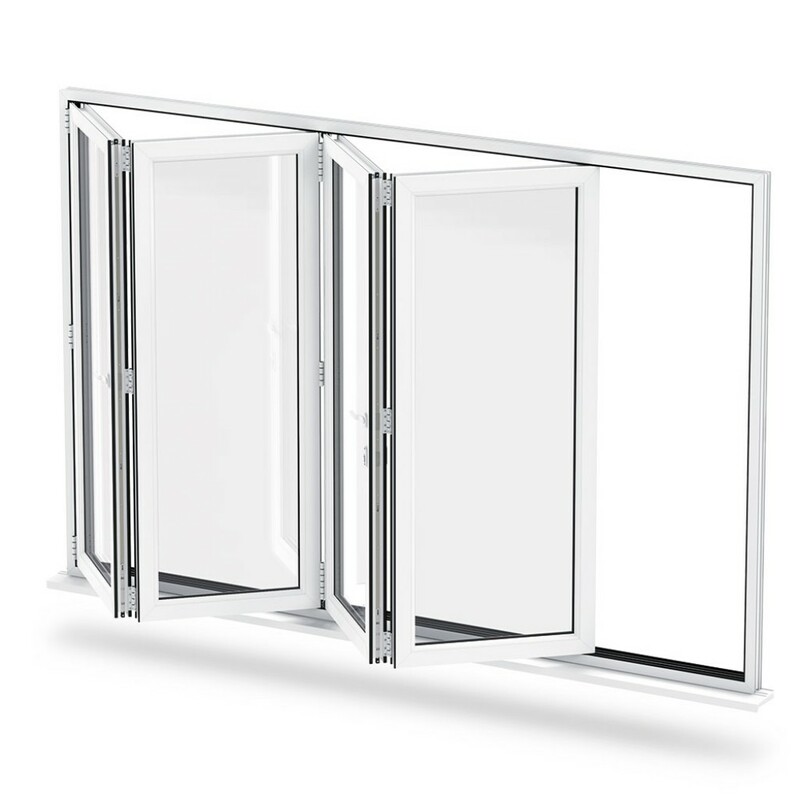 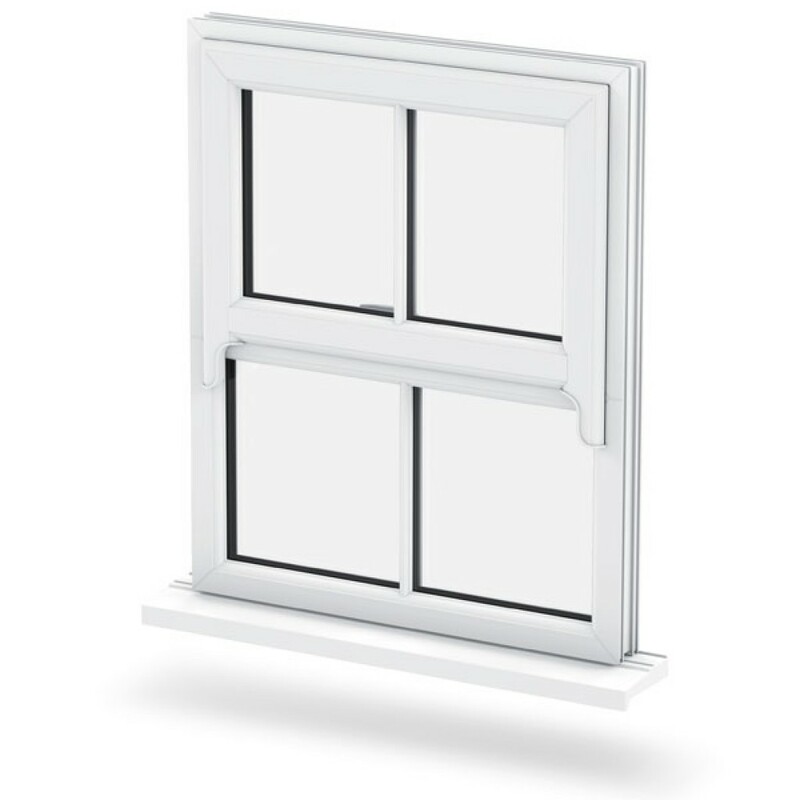 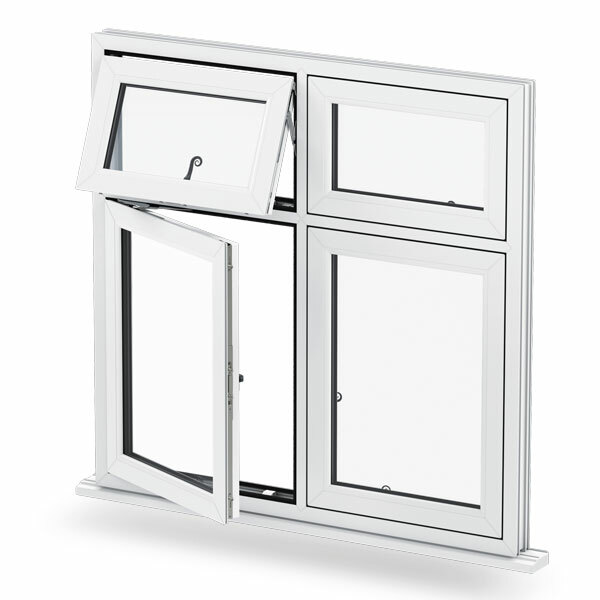 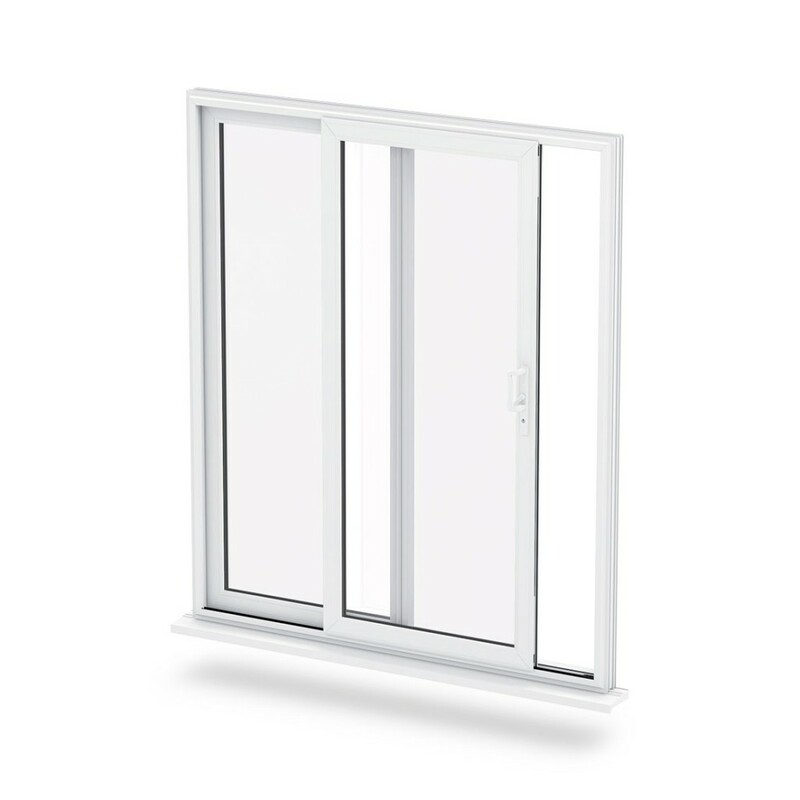 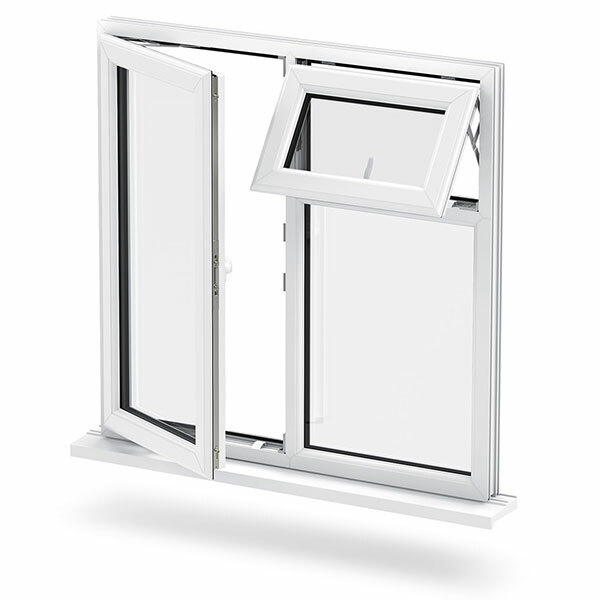 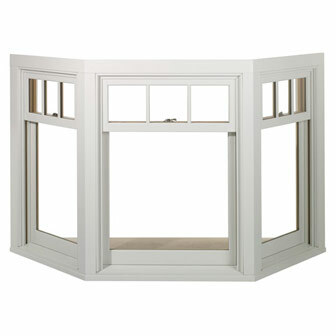 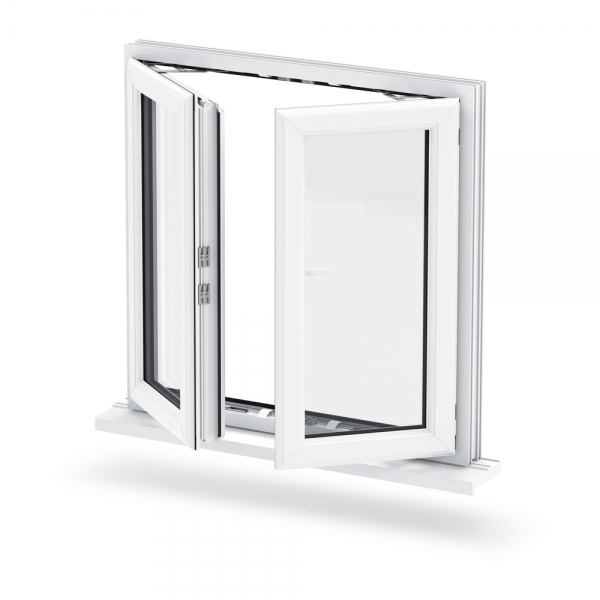 Reading Trade Windows offer a fast turnaround on all of our Aluminium products. 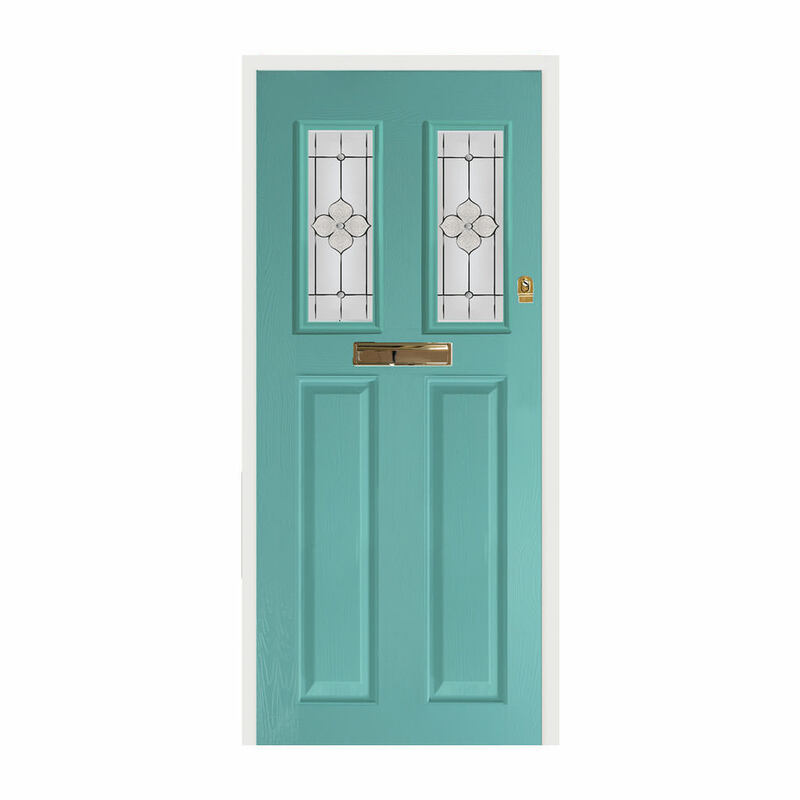 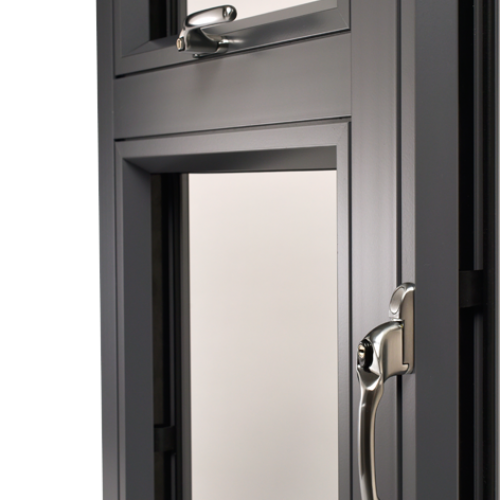 From confirmation of order, we aim to have your Windows and Doors in store within four weeks. 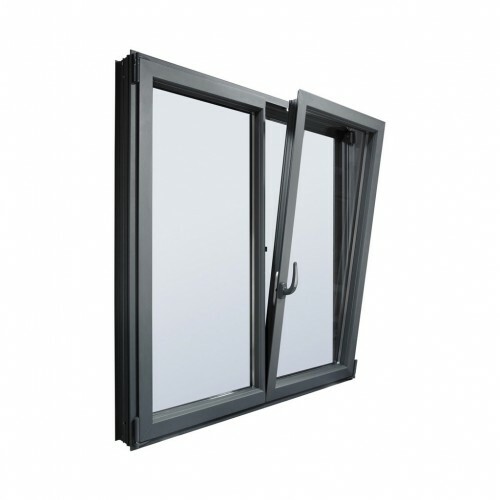 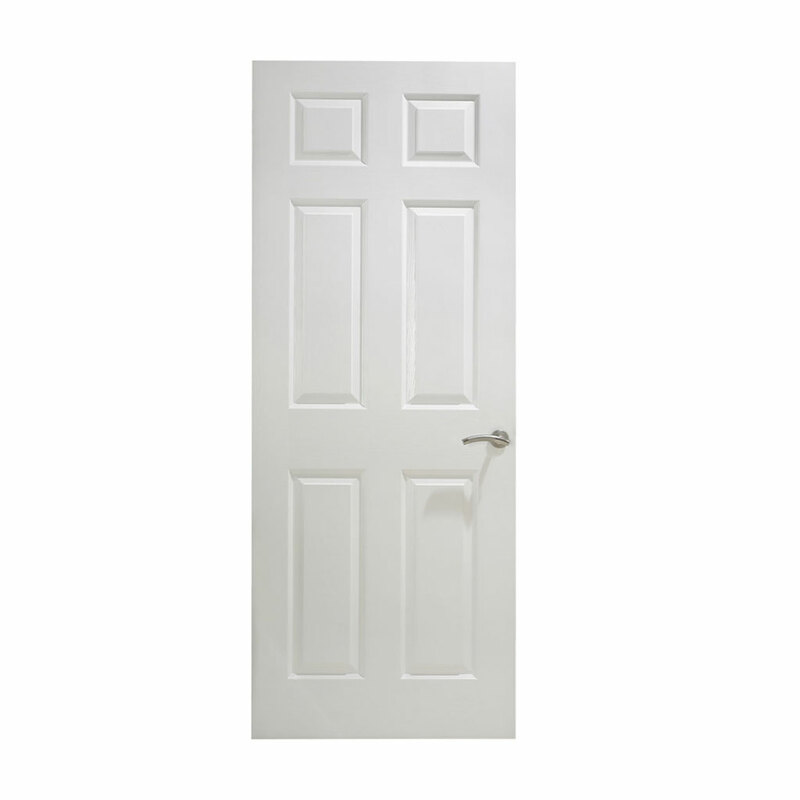 Our entire range of Aluminium products are made to order. 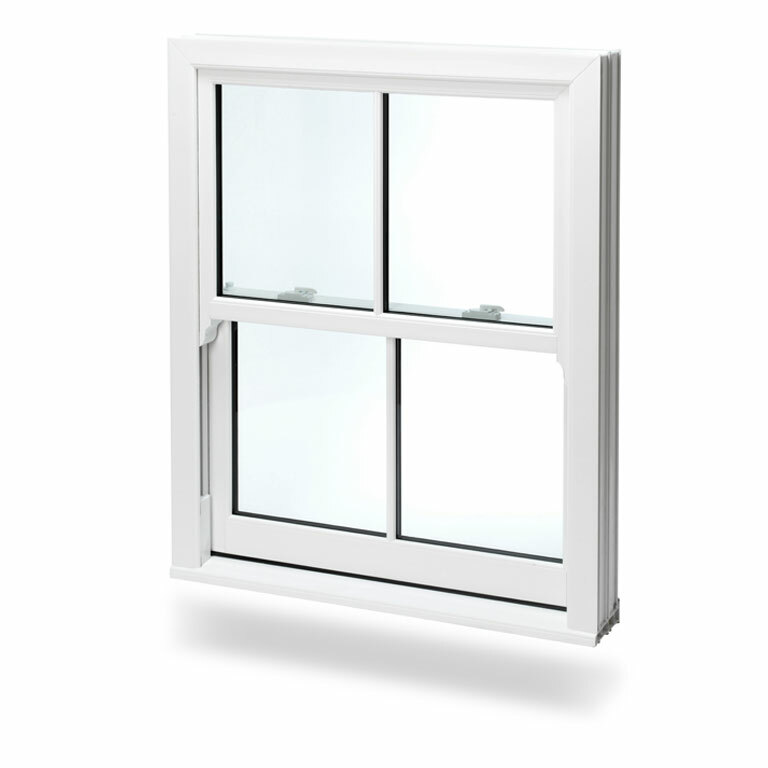 Here at Reading Trade Windows, we make weekly deliveries. 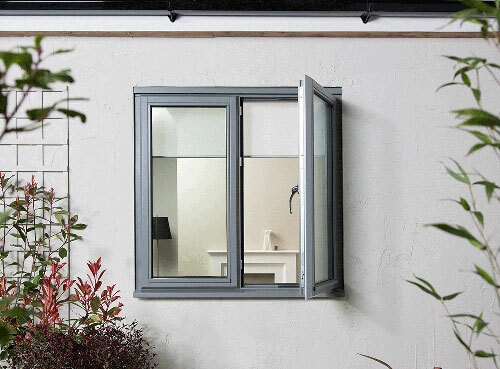 Keep up-to-date with your order by using our delivery tracking service. 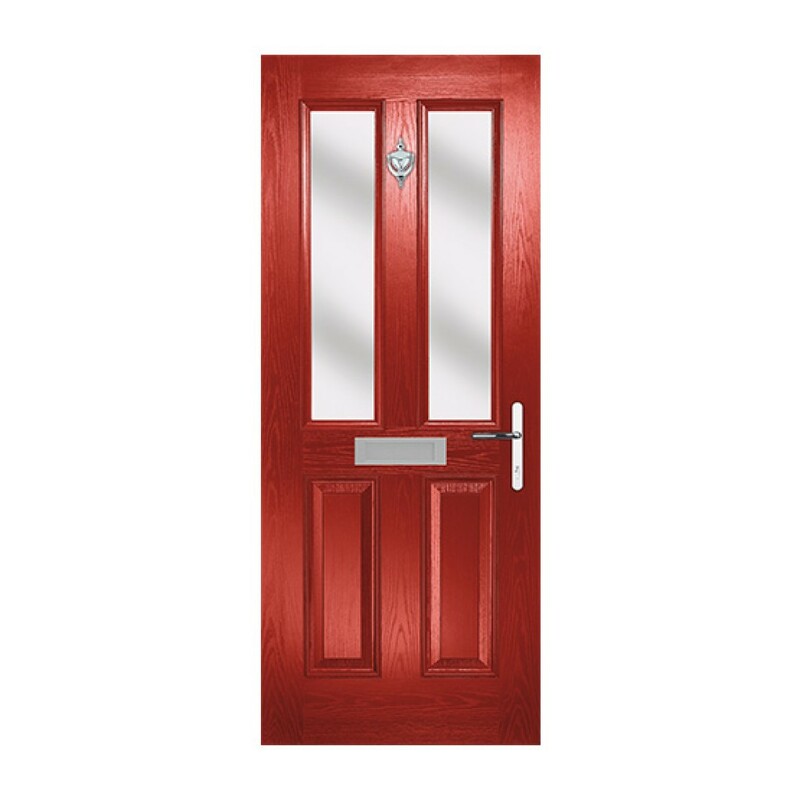 Why not opt for our text upon delivery service? 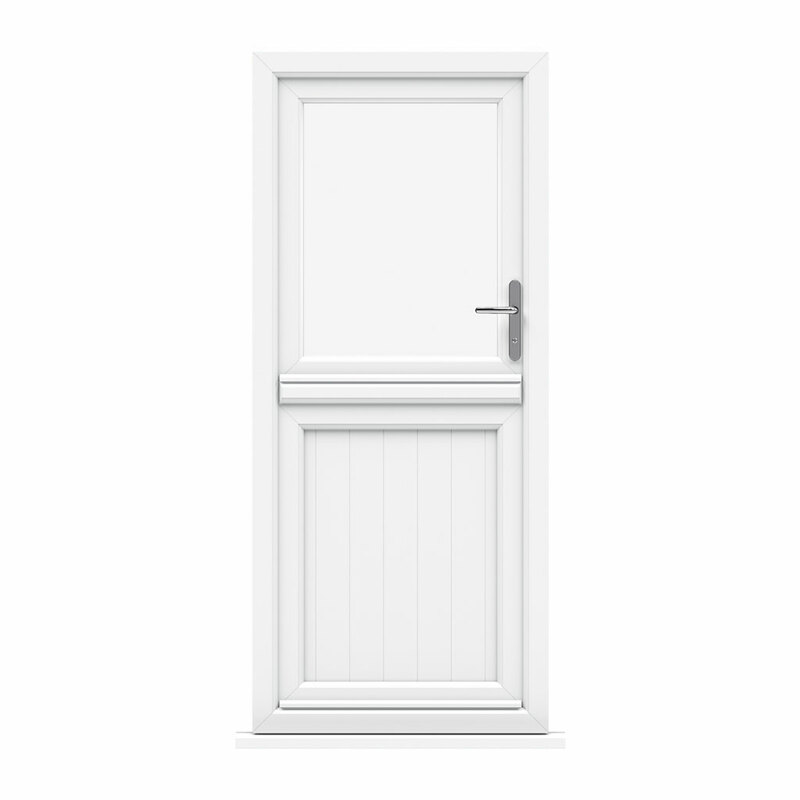 Know the instant your order arrives in our depot. 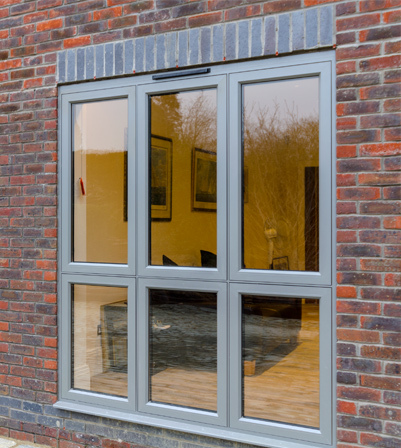 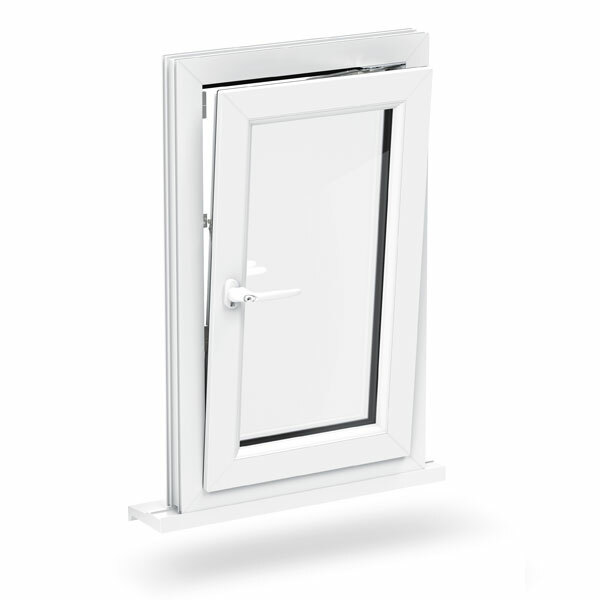 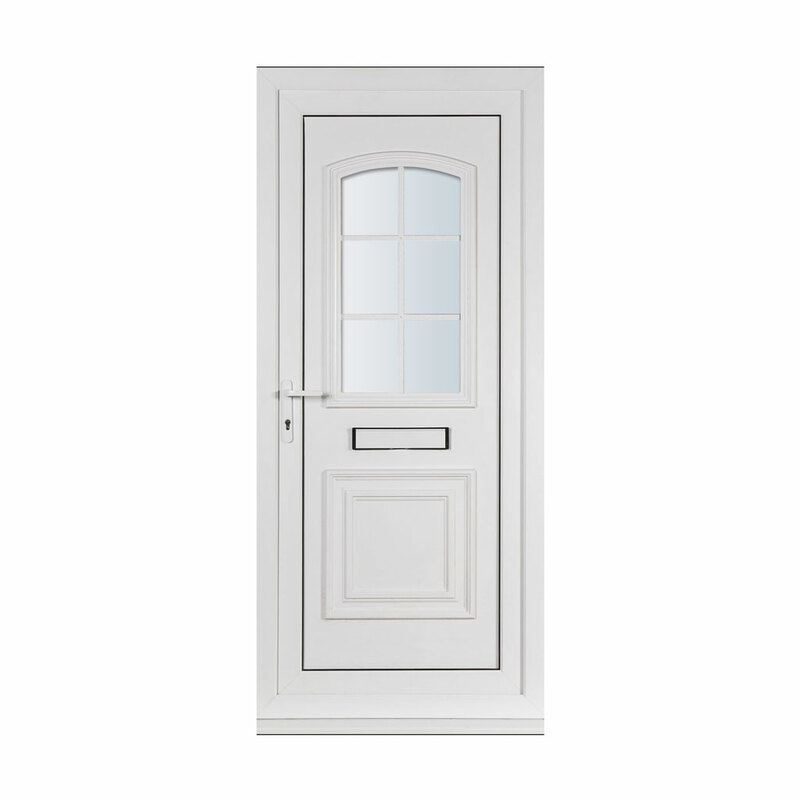 Our premium grade Aluminium boasts superior energy efficiency and security, compared to wood and uPVC.